Your hair is as unique as you are. We've partnered with OGX to help you embrace your strands and rock what you got. From straightening to color processing, we put our hair through a lot to achieve the looks we want. Rarely do we consider working with what we already have. Think about it: when was the last time you wore your hair as is? This season, we're challenging you to embrace your hair and rock a style that works with your natural texture, not against it. Not convinced? 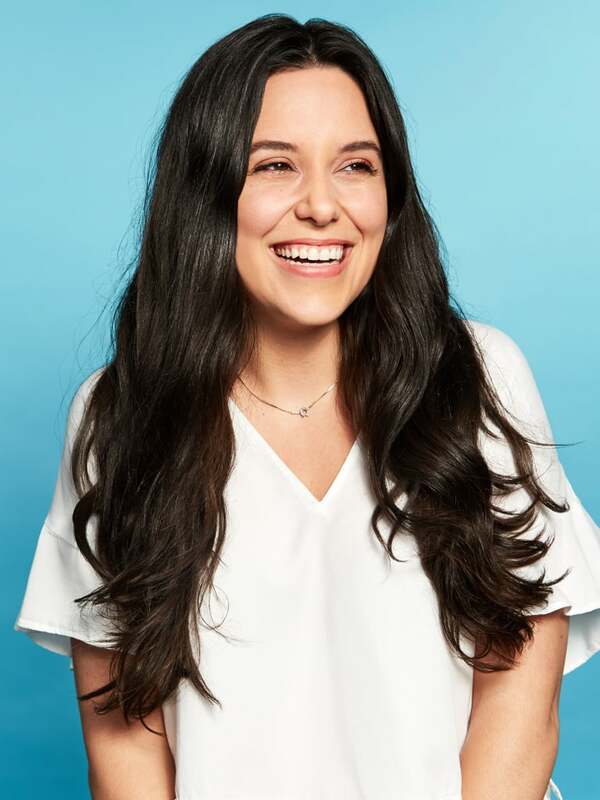 Just take a look at the three POPSUGAR staffers ahead who have each come to love their unique hair texture over the years and revealed their tips for showing it off. Whatever your hair type, their relatable stories and gorgeous no-fuss styles will inspire you to rethink it the next time you find yourself reaching for a hot tool. If you have frizzy hair . 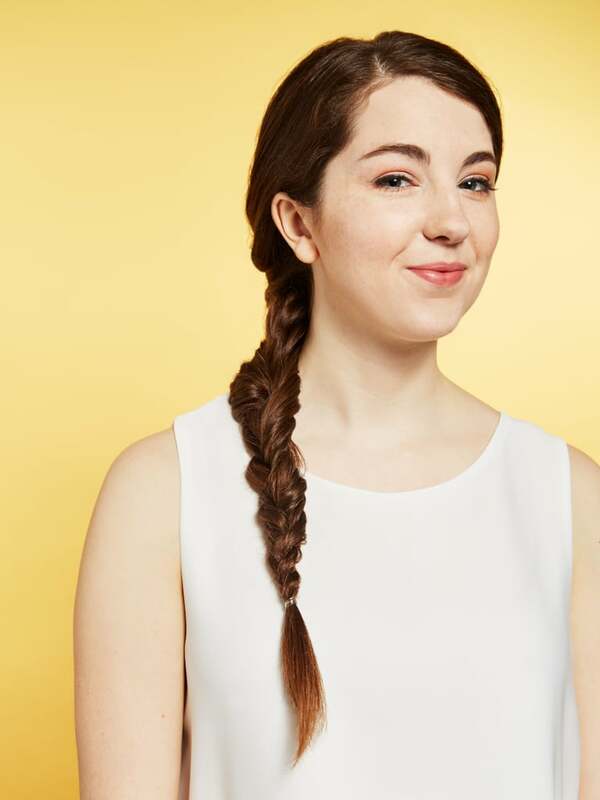 . .
Take notes from creative intern Hannah Packer and throw together an effortless side braid that works with, not against, your wavy texture. "When I was younger, I used to straighten my hair almost every day. It wasn't until college that I began to embrace my natural hair. In the humidity, it can be hard to manage (so much frizz! ), so my go-to hairstyle is a side braid because it keeps me cool and is super easy but still looks put-together." Here, she used a lightweight orchid oil to tame flyaways, replenish moisture, and boost shine. The unique blend of orchid extract and grapeseed oil also helps to lock in color for dimensional tones that will stand out, even in an intricate plait. If you have thick hair . . . Follow junior photo producer Sasha Bar-Tur's lead and opt for loose, beachy waves that put your natural volume on full display. "I have a lot of hair. Since I used to think that my hair looked unmanaged and frizzy, I would blow-dry it every morning. I finally learned to love my hair when I was fed up with spending so much time in the bathroom. Turns out my natural hair was kind of great! Now, my favorite way to wear it is down for a low-maintenance look. Thanks to the volume, it looks as though I've done some serious styling." Her tip for getting breezy, perfectly undone waves? Applying sea salt spray with argan oil through damp hair before air-drying to achieve both fullness and shine. If you have textured hair . . . Draw inspiration from account manager Olivia Galano and show off your hair's natural bend in a playful ponytail. "My natural hair texture is wavy and dry, and I felt it overpowered me. I would spend countless hours blow-drying and straightening it or slicking it back in a bun as tight as possible. 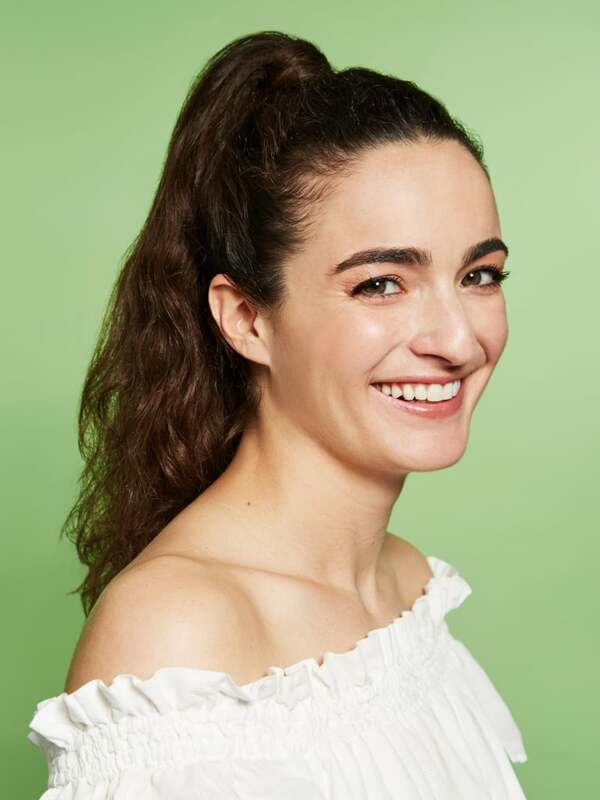 I eventually grew to love my hair, and now I embrace it by wearing it in a pony — I like to have my hair out of my face but still want my waves to be visible." According to Olivia, the secret to getting a voluminous look is using a weightless oil and lifting tonic to hydrate and hold your strands in place. First, spray the oil in your hands and run it through the top of your hair to smooth flyaways. Then, spray it directly into the ponytail to hold and lift waves. All women are born with beautiful hair. While they may not always realize it, their lovely locks are as unique as they are, and just as amazing. We want to empower women to embrace their unique hair: To be proud of every strand. To fall in love with their look, let their hair down, and rock what they got. 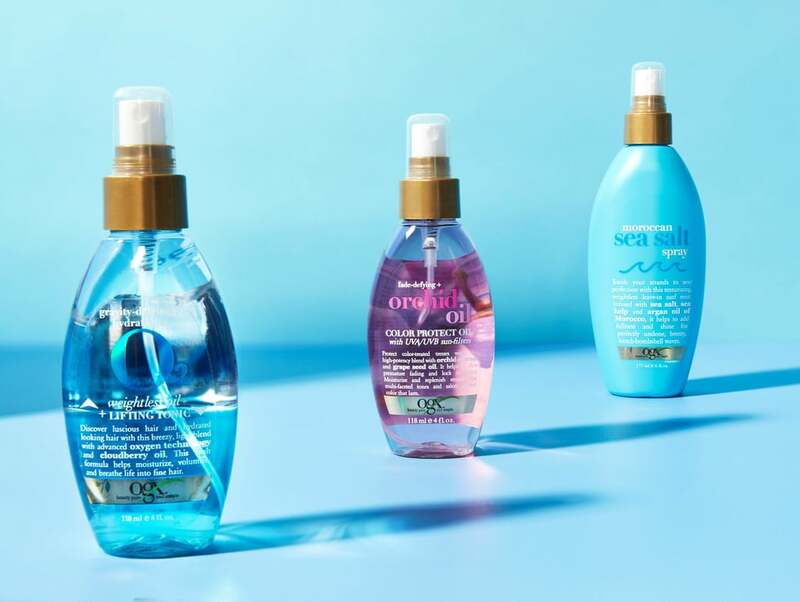 Visit Ulta in-store or online to find the perfect OGX products for your hair.